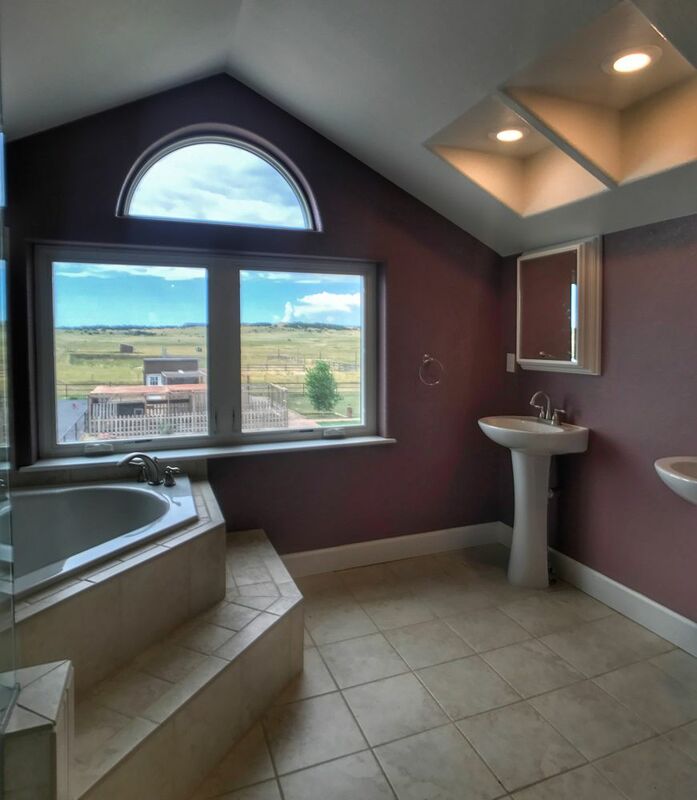 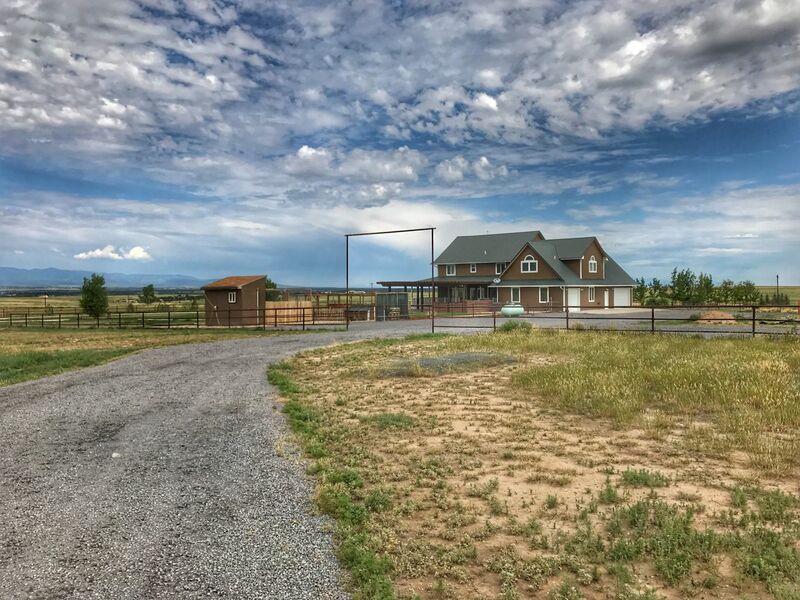 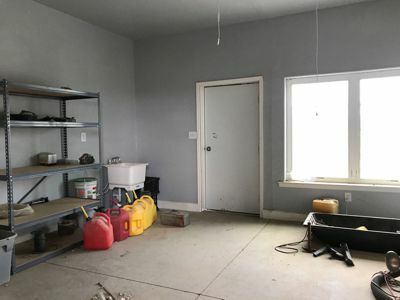 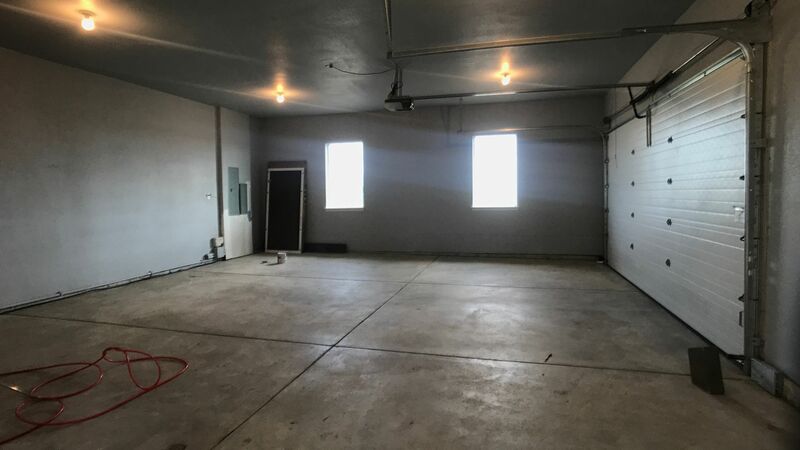 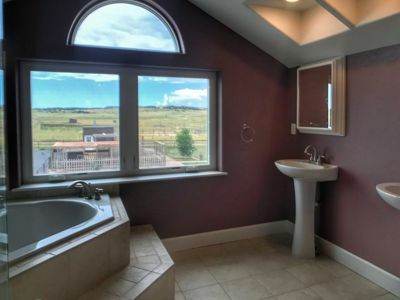 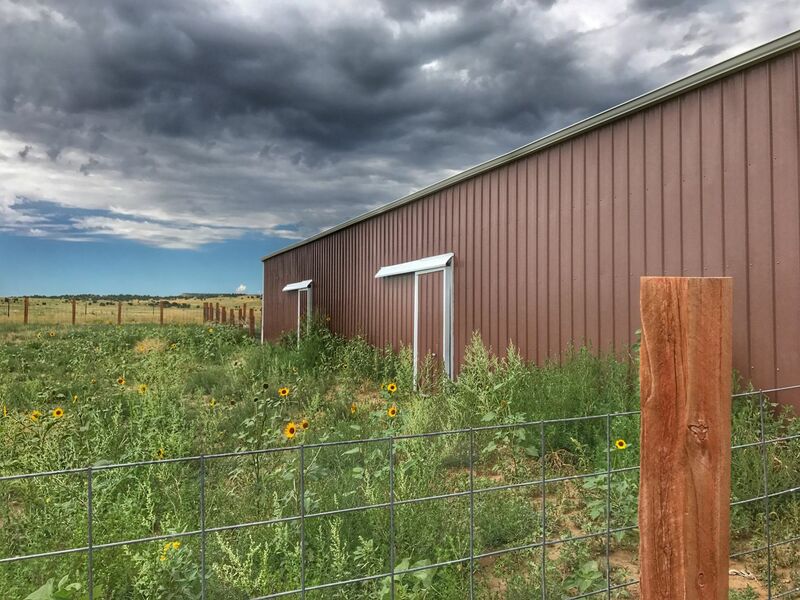 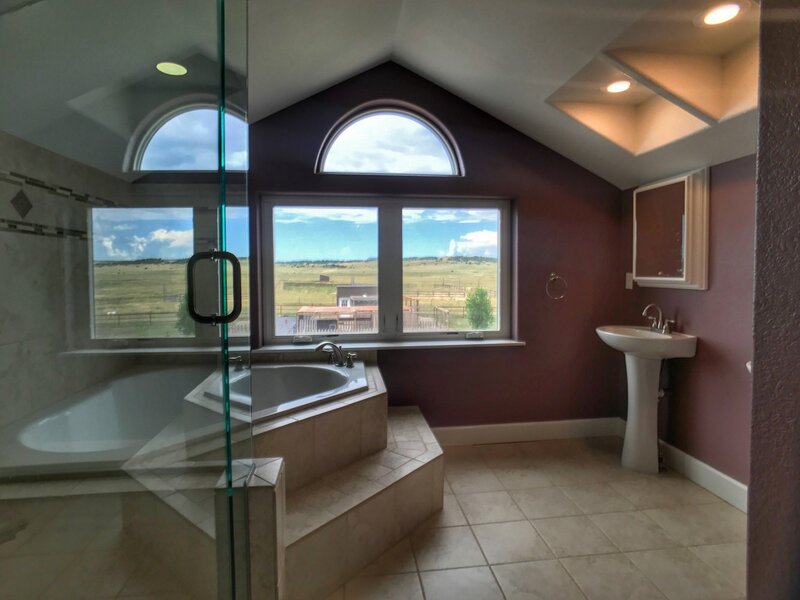 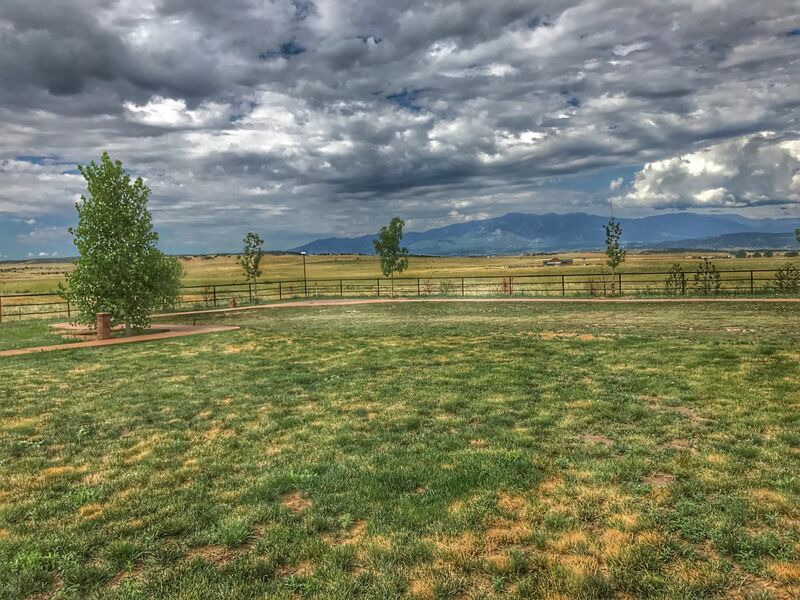 5840 Cedarwood Road for Sale | MLS168461 | Rye | Capture Colorado Mountain Properties, LLC. 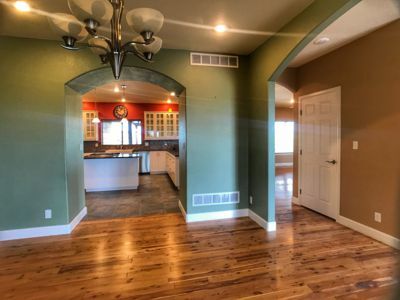 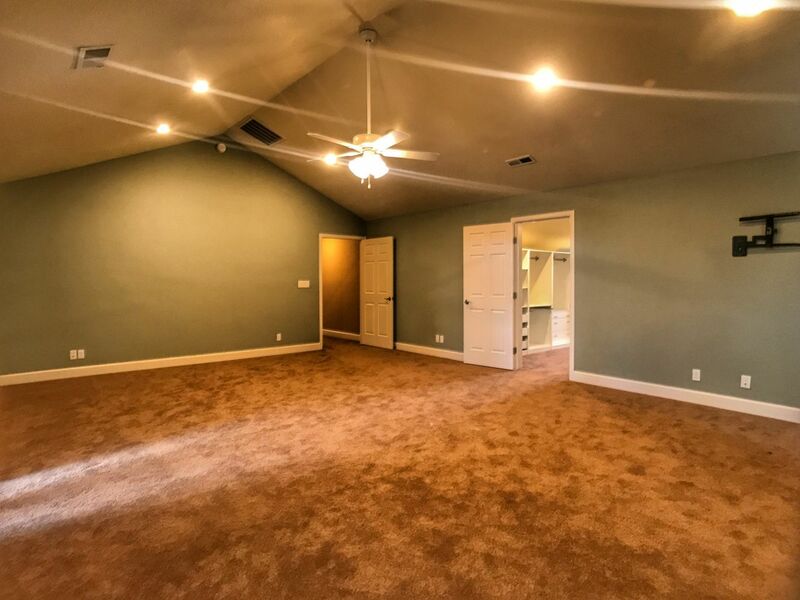 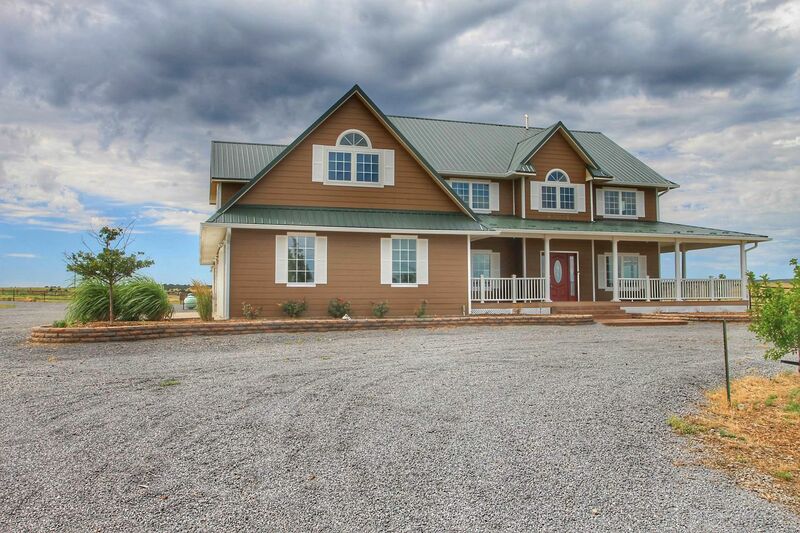 Quiet country charm meets elegance, class, and quality in this gorgeous two story six bed four bath home. 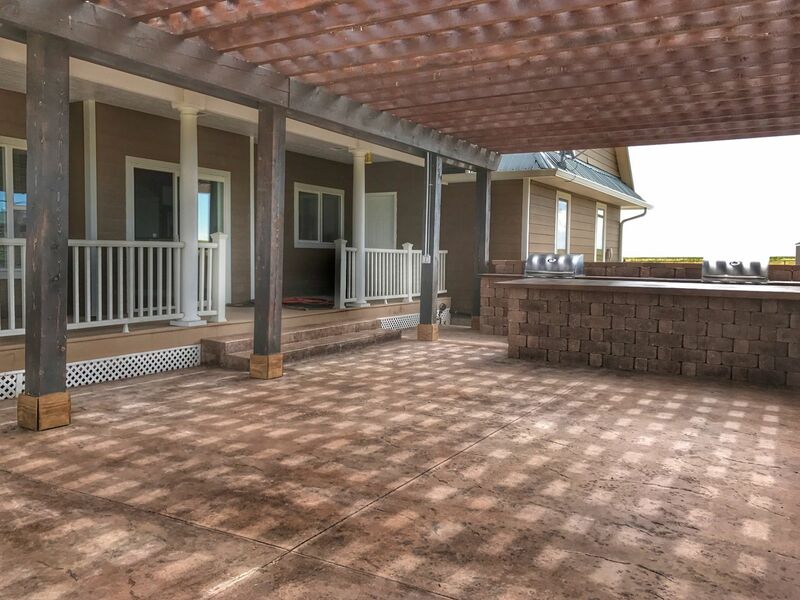 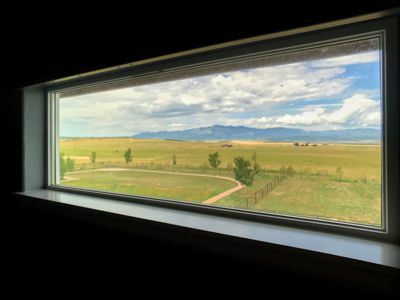 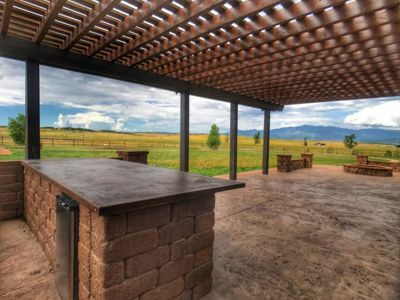 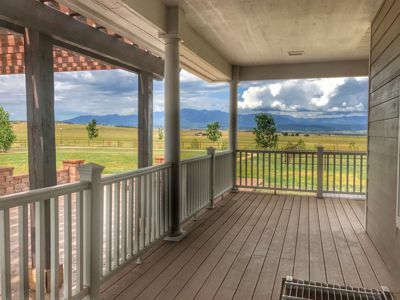 Wrap around porch of no-maintenance trex decking allows for gorgeous views of Greenhorn Mountain AND Pike's Peak. 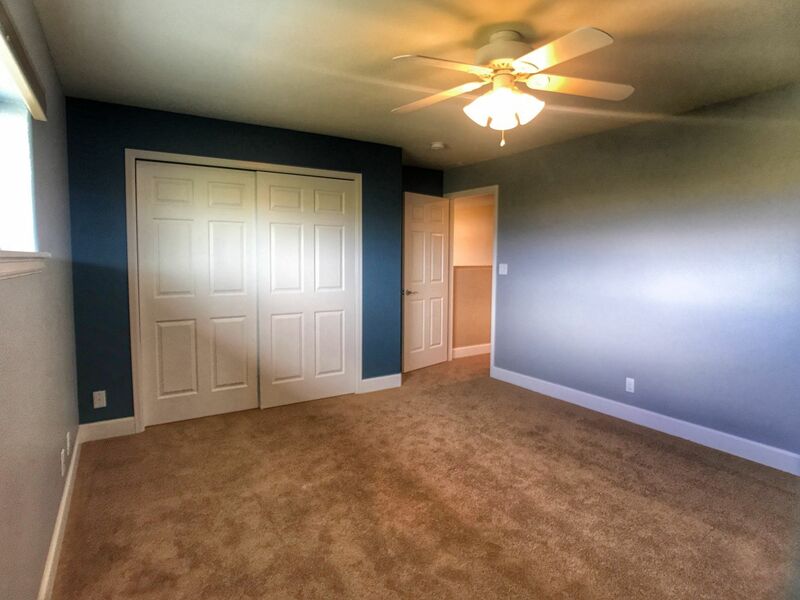 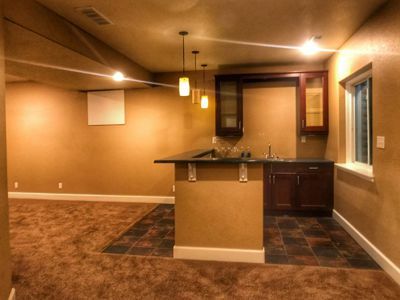 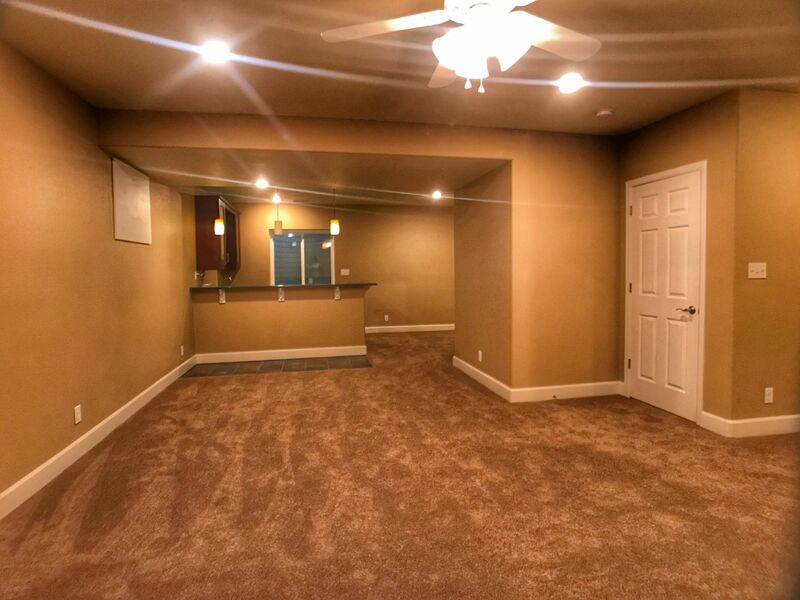 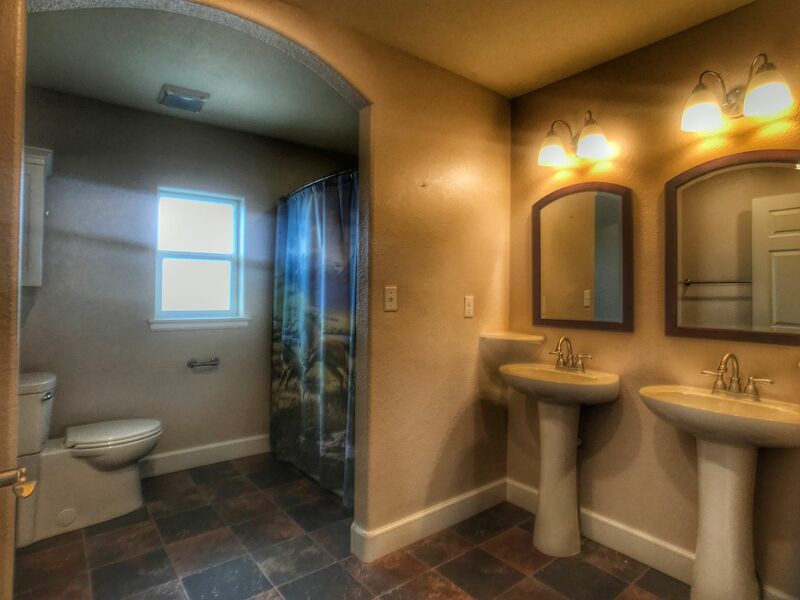 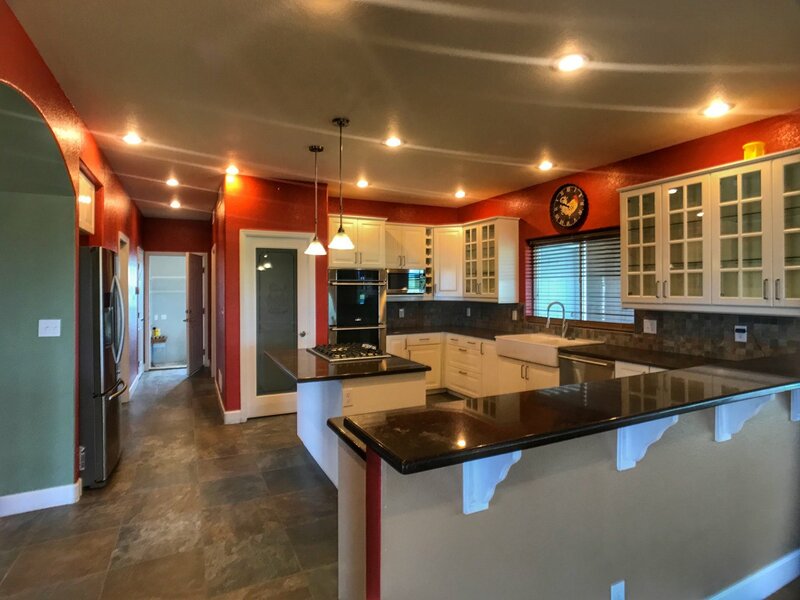 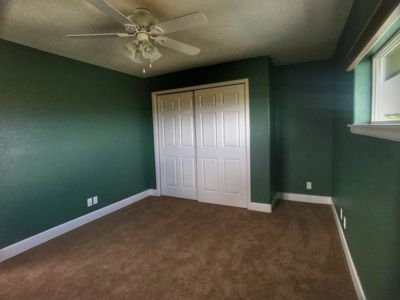 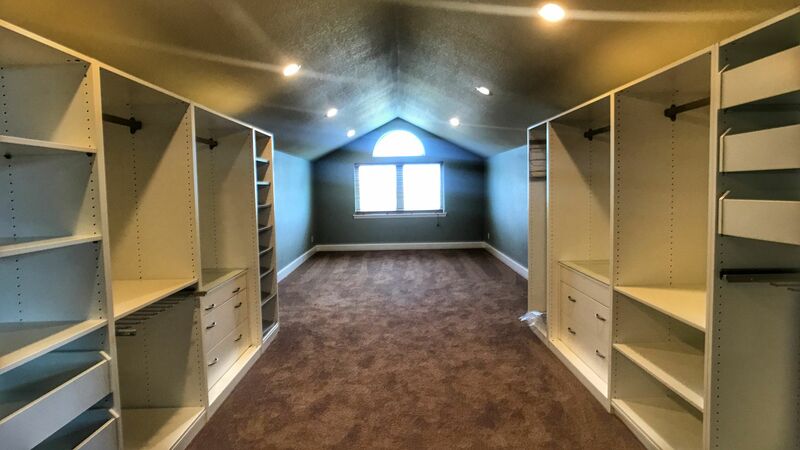 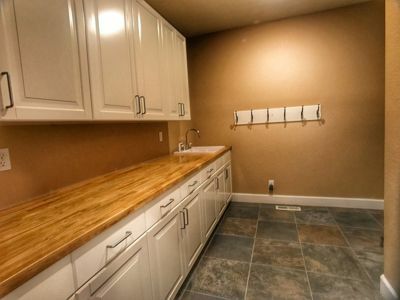 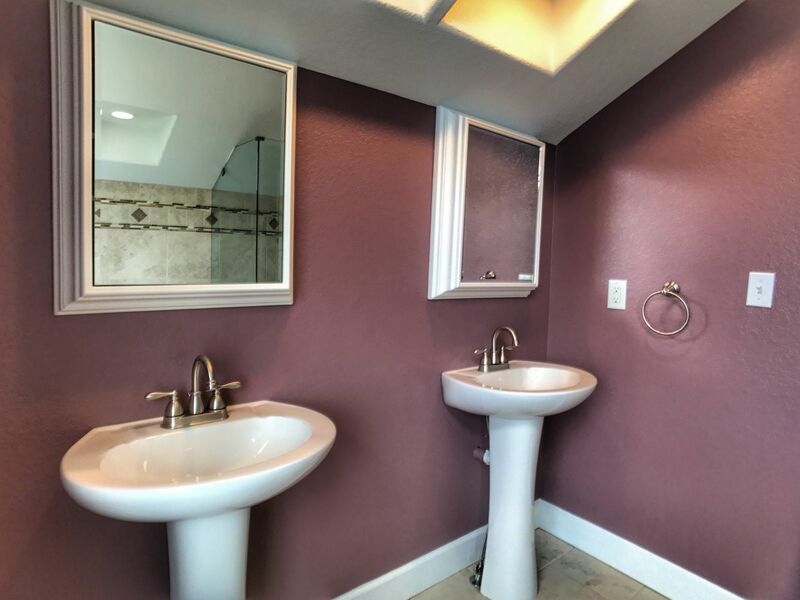 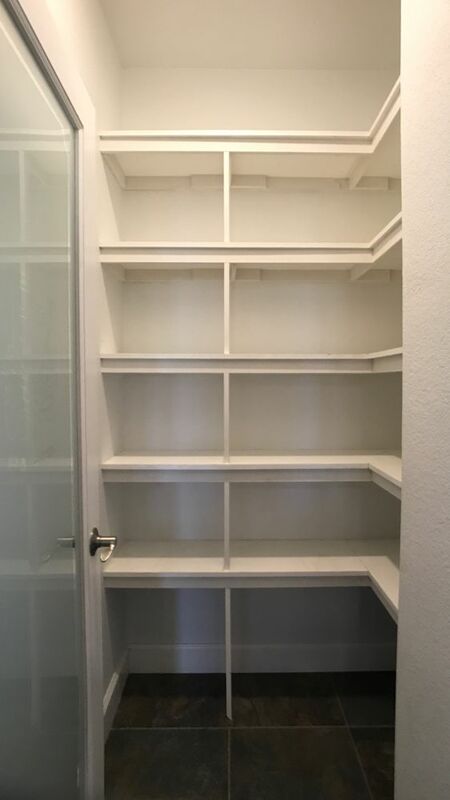 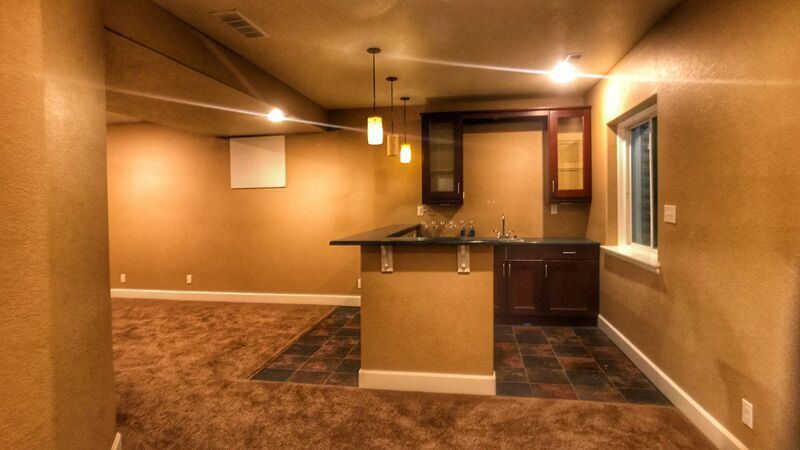 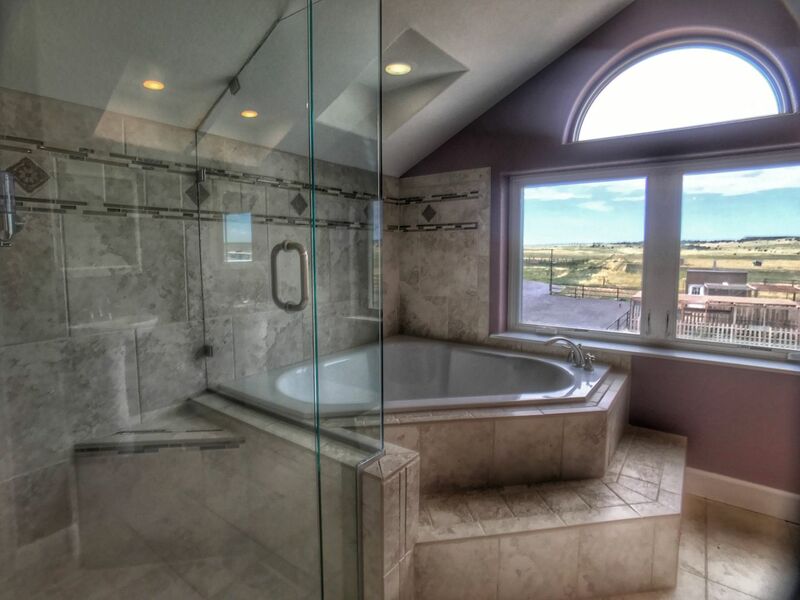 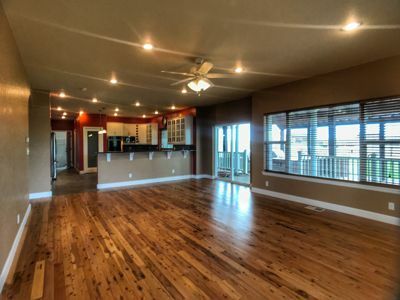 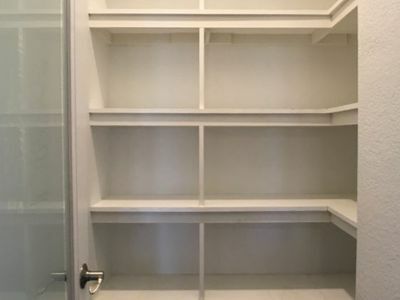 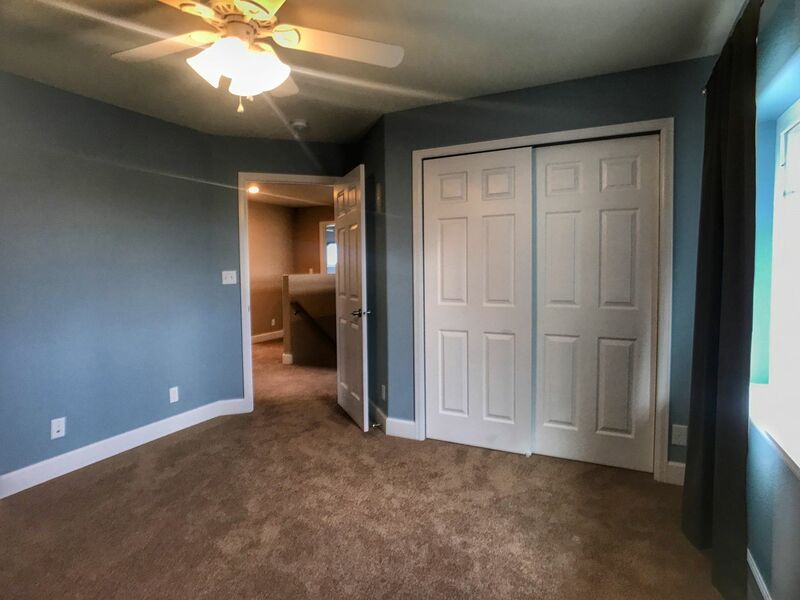 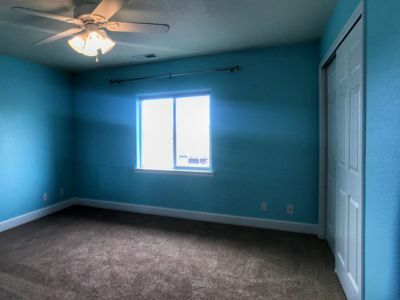 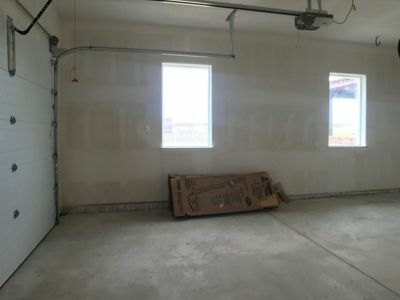 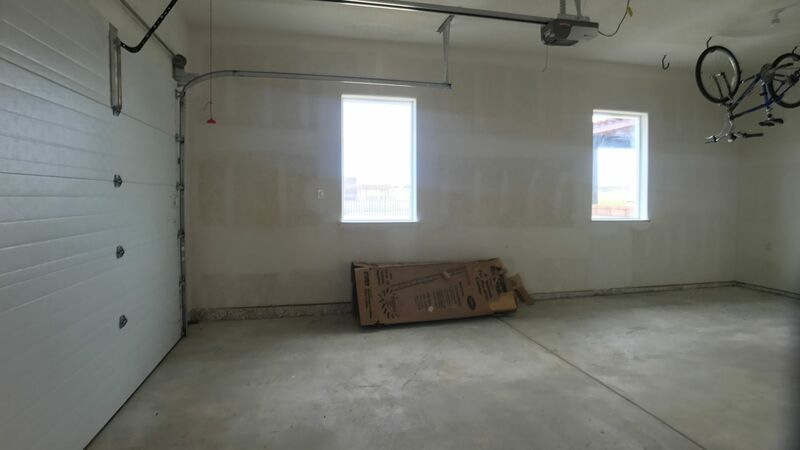 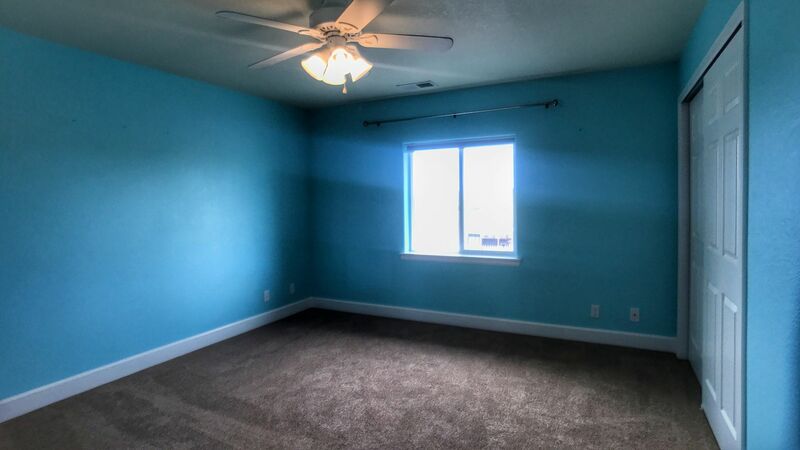 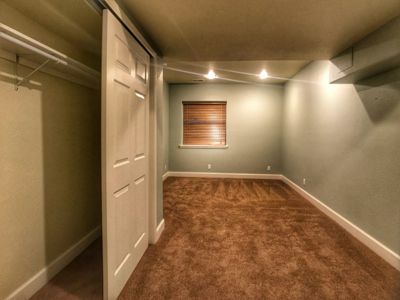 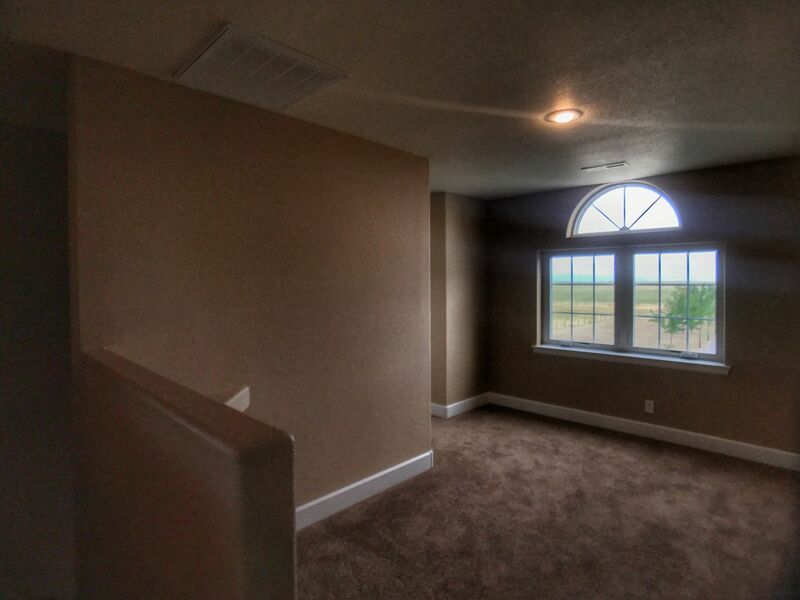 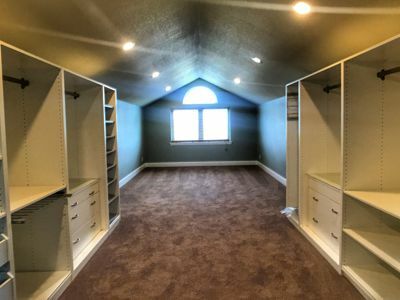 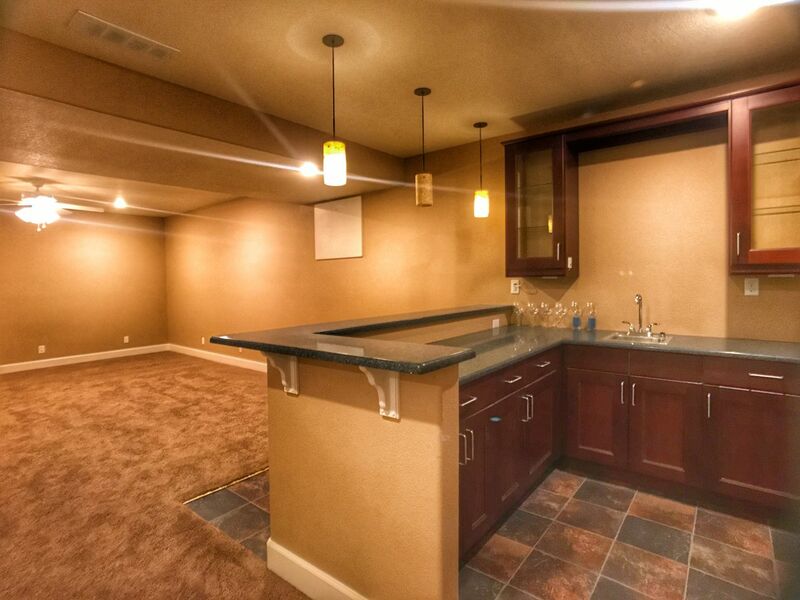 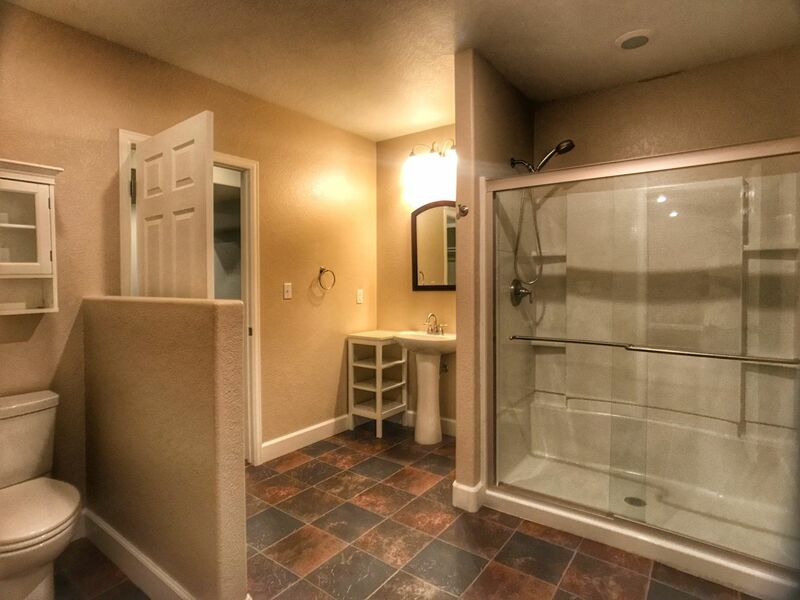 The beautifully designed basement includes wet bar and spacious family room. 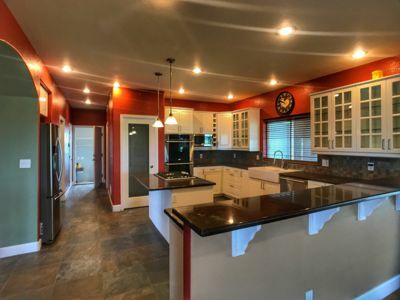 The gourmet kitchen - including stainless appliances, double ovens, quartz counter tops, jumbo pantry; coupled with, a sprawling dining space of Australian Cypress - are perfectly complemented with an outdoor kitchen- dual grills -concrete counter tops, and lots of room for outdoor entertaining.The three car oversized garage contains plenty of room for a workshop and additional vehicles. 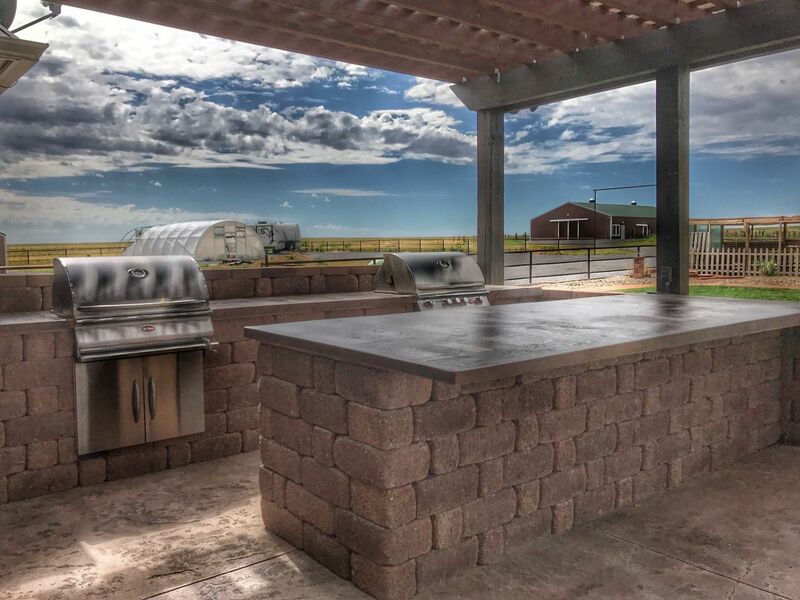 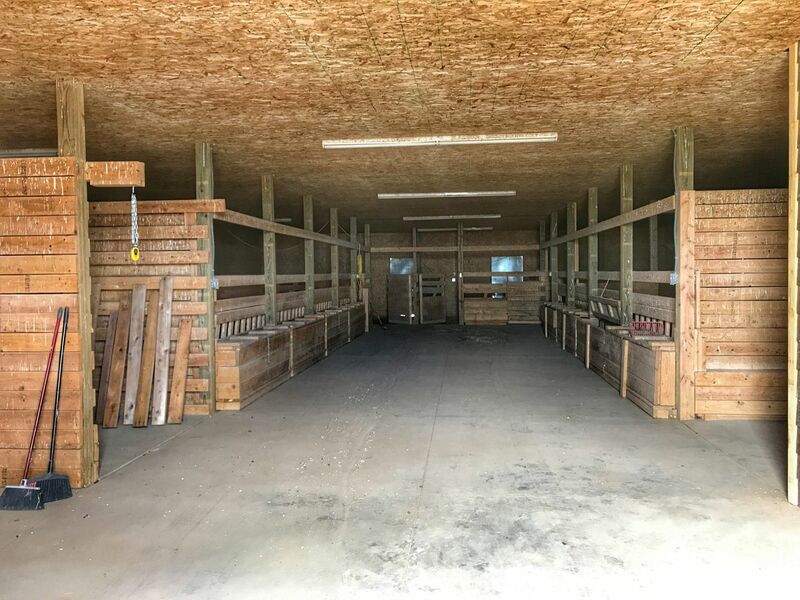 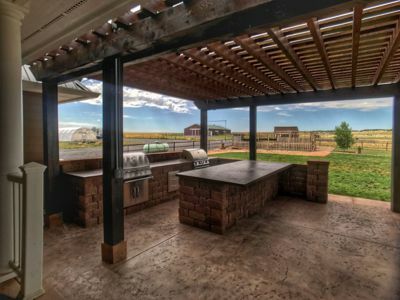 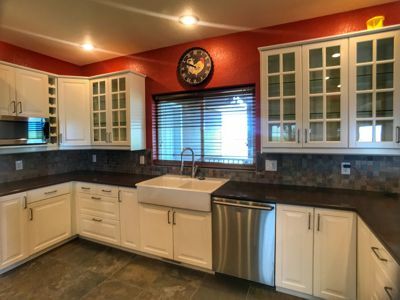 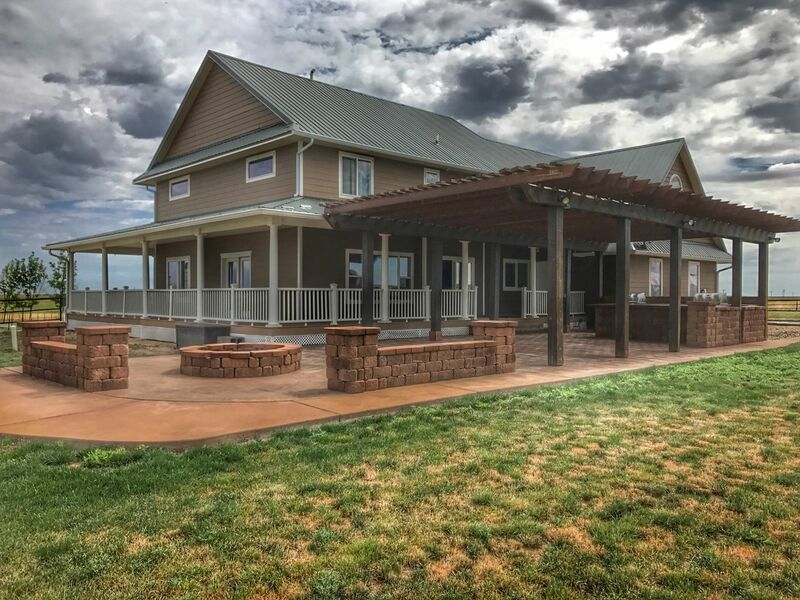 The landscaping is all set with trees and lawn fed by automated sprinkler systems, and the circle drive makes life easy for large horse trailers or even an eighteen wheeler. 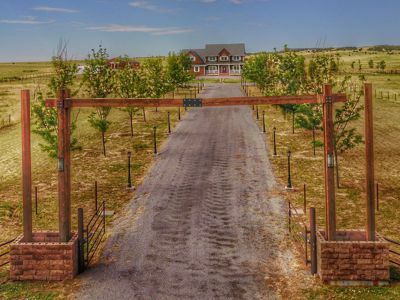 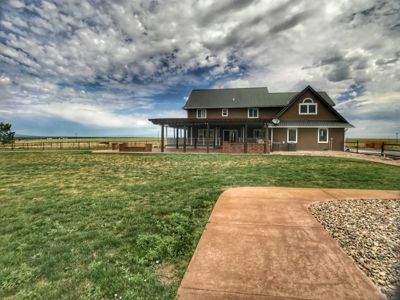 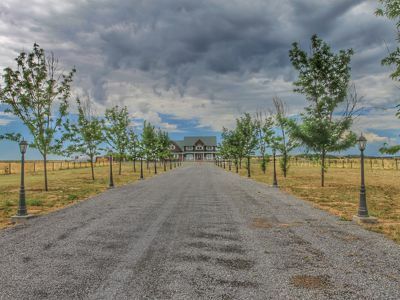 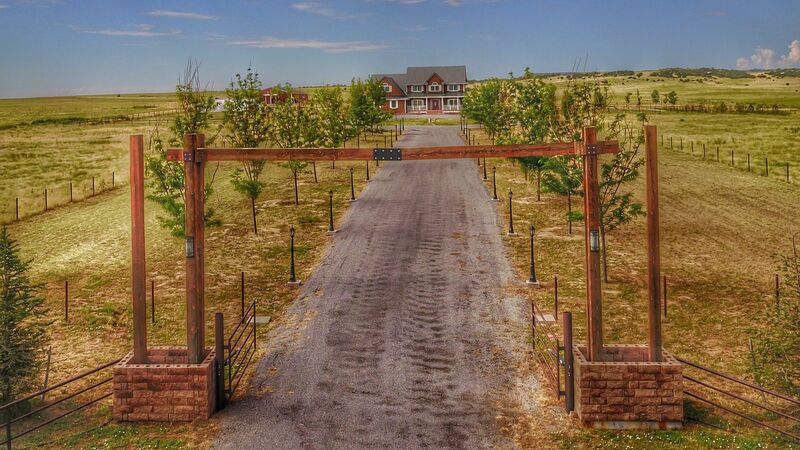 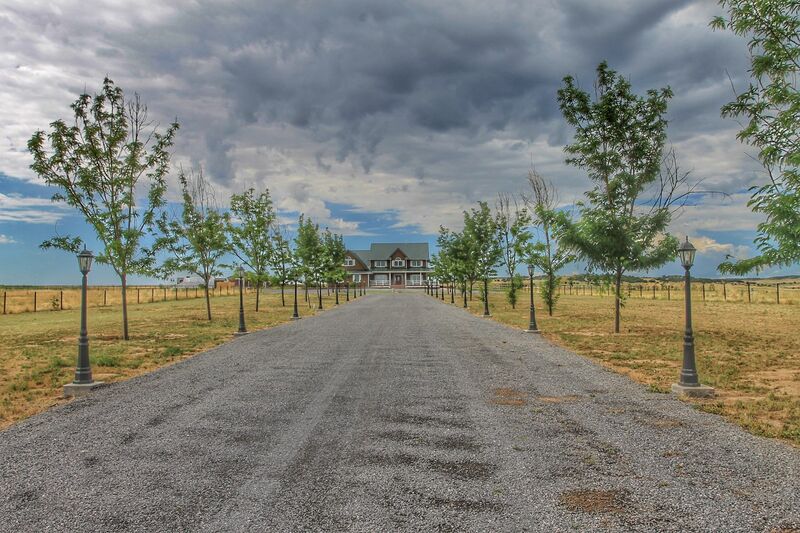 Perhaps the most incredible feature of this one-of-a-kind property is the perfect horse facility! 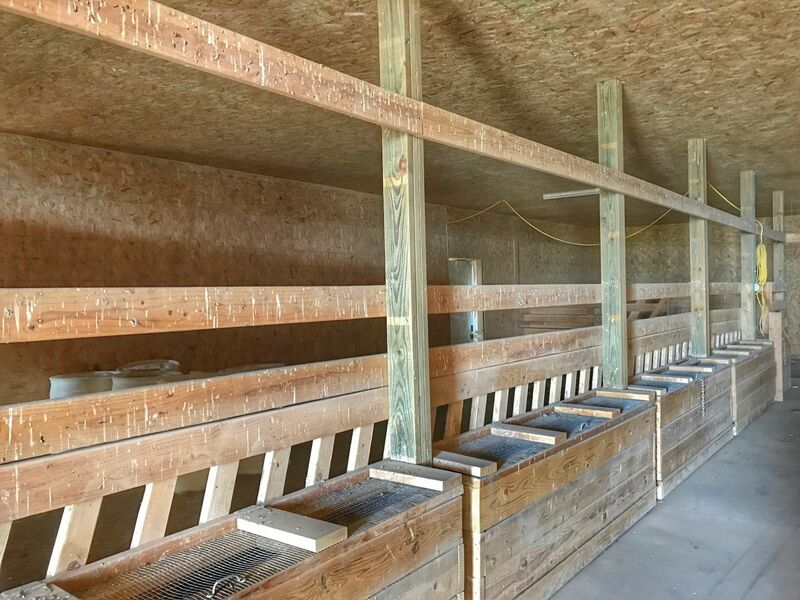 A 40X80 barn includes separate indoor stalls along with numerous outdoor paddocks. 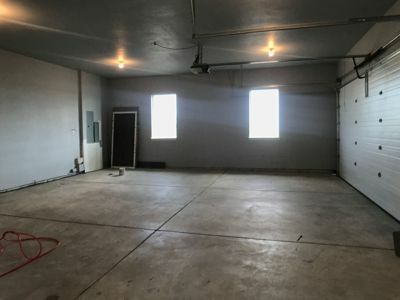 There is plenty of room to park the tractor and toys inside as well! 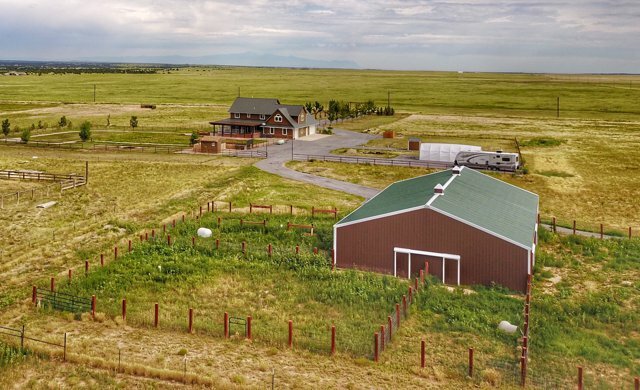 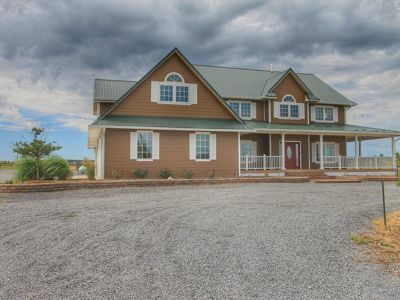 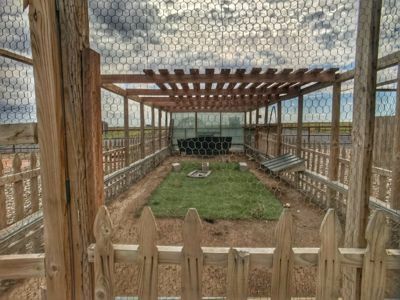 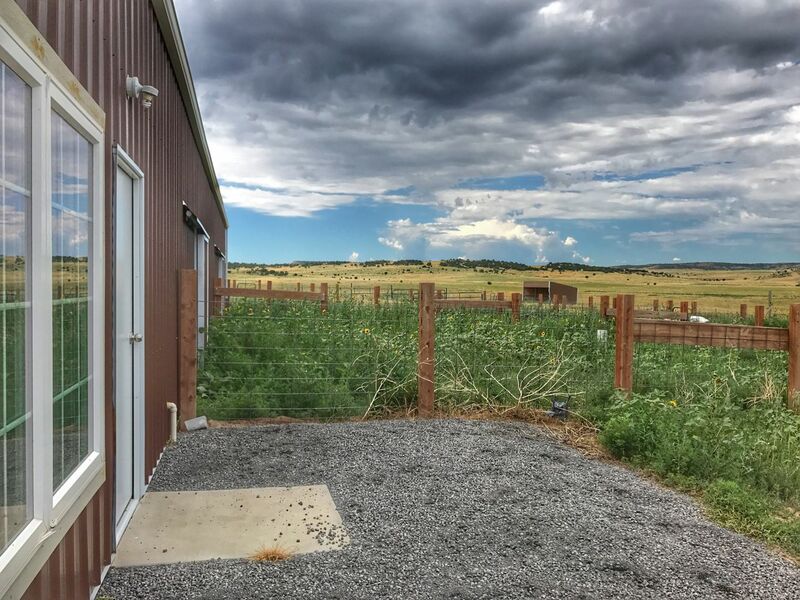 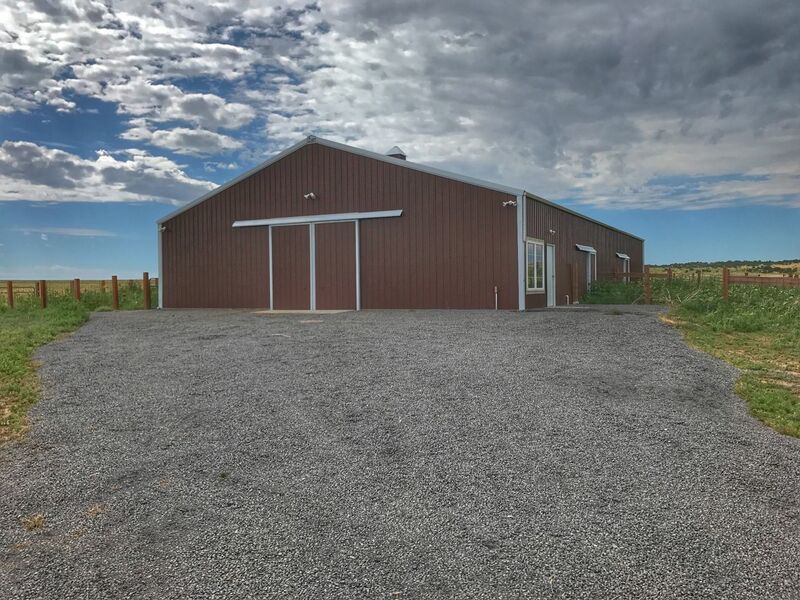 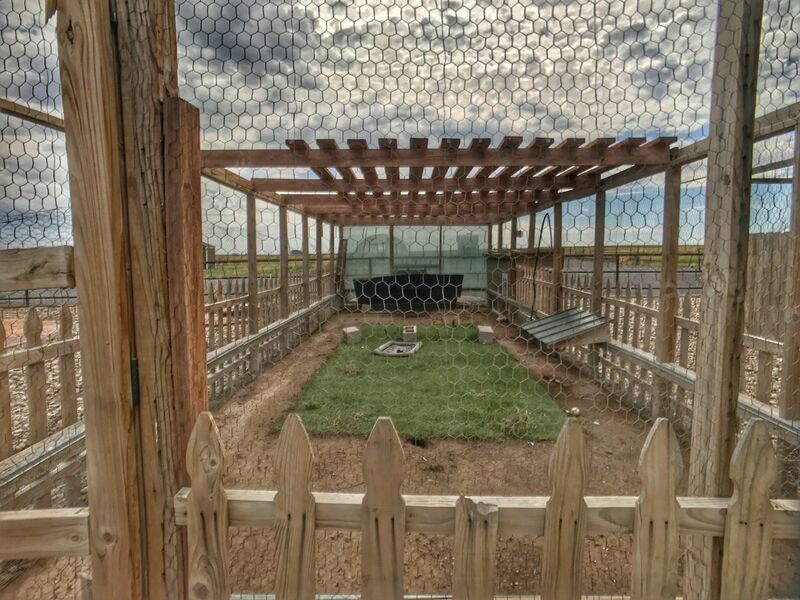 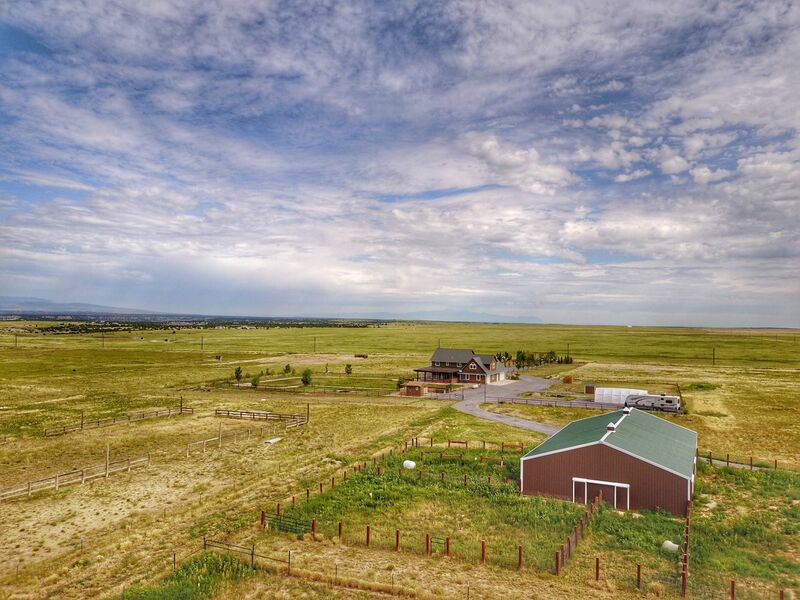 A fully-fenced and cross-fenced seventy plus acre pasture area provides plenty of room to roam; in addition, excellent dog and chicken facilities are in place. 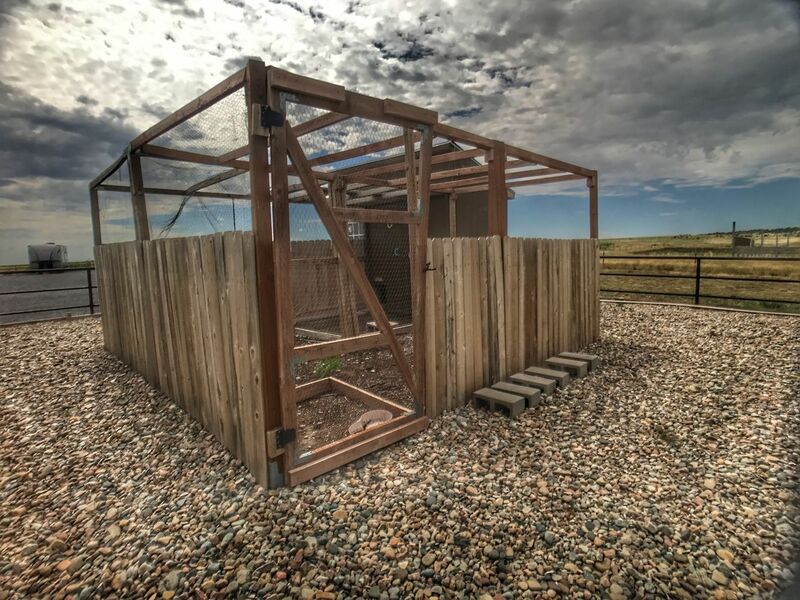 A strong well with reverse osmosis system provides plenty of fresh water. 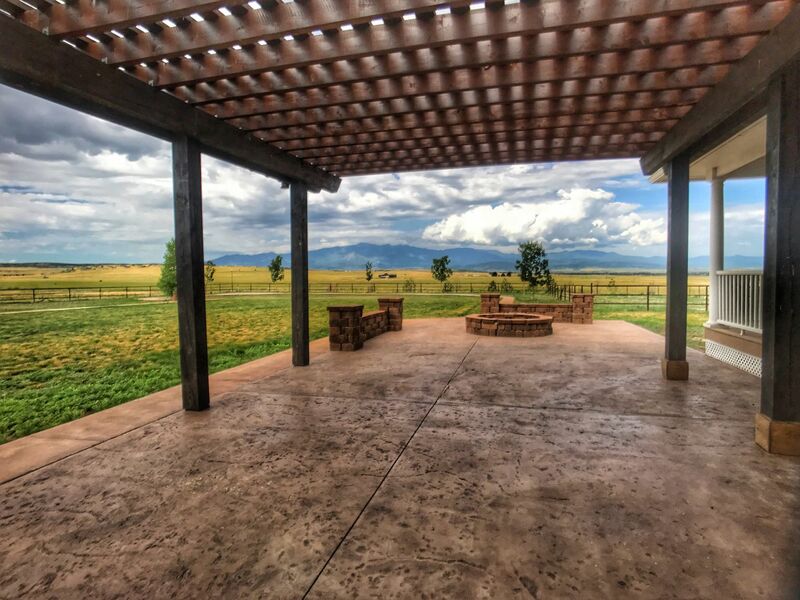 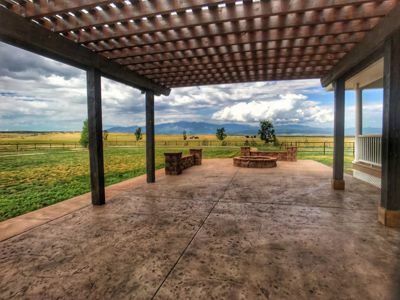 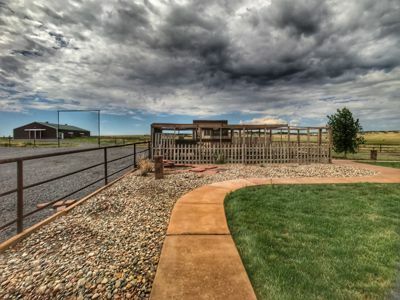 Within minutes of Interstate 25, yet worlds apart, this ranch is truly one of a kind.